– Get up & running in < 1min. 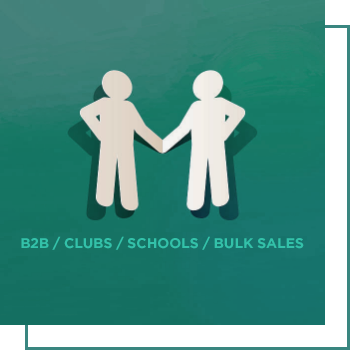 – Sell in bulk to Schools, Clubs etc. – List of Japanese owned Marketplace with 1Billion members. – Your best Marketplace for Home-ware with over 10k Suppliers listing their products. Take all the hassle out of inventory management with Modulus. 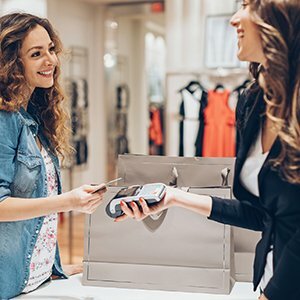 It’s the perfect solution for time-poor retailers, taking care of your stock systems and your point of sale process, leaving you free to concentrate on offering great service to your customers. Designed to help your business run smoothly, Modulus is simple to use and works for any retailer of any size. It sits alongside all your existing software, so there’s no need to come out of a contract or close your business whilst the changes are made. Retailers who see Modulus in action know it’s a great solution – why not join them? Ask to see a free demo or arrange a free trial today. growth – in 1 year. See our customer case study. Organising and managing your stock is a challenge even if you are running a single unit. You may have a store room in your shop, or you may keep stock off-site. Either way, the more organised you are and the better visibility you have over your stock, the more efficient your shop is going to be. 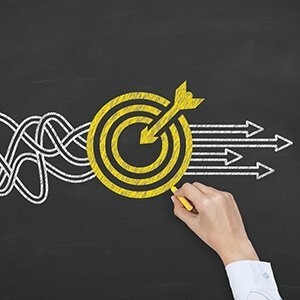 A single shop doesn’t necessarily mean a small shop – and if you carry a wide range of products, you’ll need to be on top of your re-stocking and re-ordering process in order to keep your margins healthy and your customers happy. Modulus can help you to get it right first time. Retailers with more than one outlet need to make sure that all shops are fully stocked, have enough replacement stock on-site and are able to make sales even if the stock is not on the shelves. Modulus allows you to see exactly which products are where. 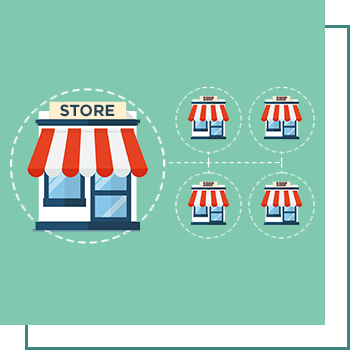 That means you can make a sale from any site in the knowledge that your product is in stock, and then have it delivered either to the most convenient store for collection, or direct to your customer. 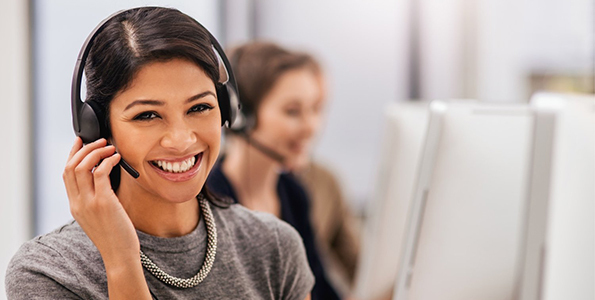 This enhanced customer service is an important additional income stream, and Modulus can help you make it happen in your store. Where you sell in-store and online, it’s vital that your inventory is up-to-date. It’s particularly crucial at busy times of the year for your business. 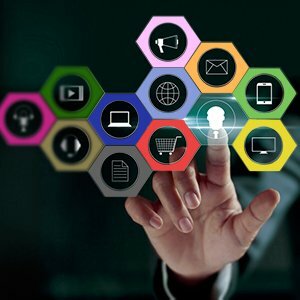 Making sure you have enough stock to cover your online sales – which might be through your website, through a marketplace like Amazon, or both – means you can make a sale rather than lose it to a competitor. And understanding that customers may browse online and then buy in-store – or vice versa – means you need to have your product range to hand wherever your customers are shopping. Modulus lets you have complete inventory visibility, supporting your sales teams and improving customer satisfaction. Modulus works wherever you have an EPOS point. Updating stock, pricing, product information and more, it lets you take your sales off-site – to a festival or event, for example – so you can still make sales quickly and easily with the latest store information at your fingertips. 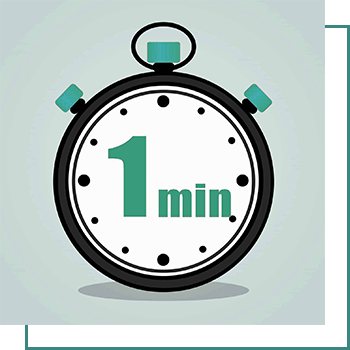 Get up and running in less than a minute with Modulus Retail’s On-demand Point of Sale service. 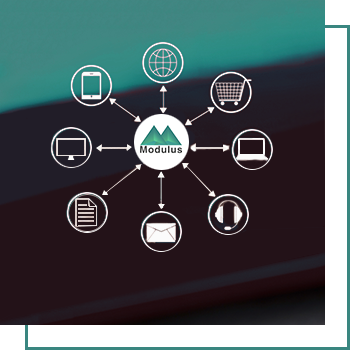 Once you have supplied your data in the format we need, we can upload everything to Modulus and switch it on instantly. It’s the quick and easy way to transform the way you run your business. 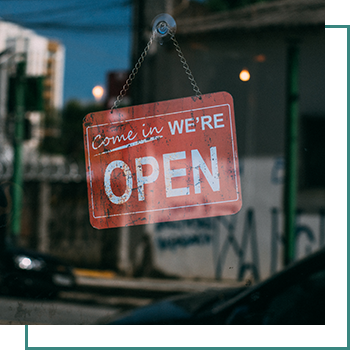 Operating a concession store gives you an additional income stream without the larger costs of renting the store itself. 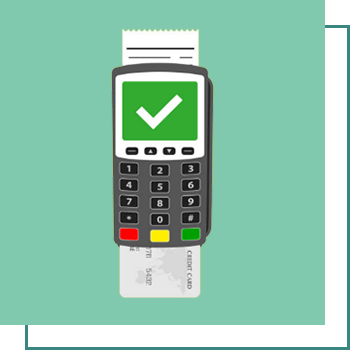 Modulus helps you to set up and run a concession EPOS, giving you real-time access to stock information and allowing you to add, change or replace stock when you need to, so that you always have a great-looking concession stand and a smooth purchase process. Your customers will be happy and the concession venue will value your business. 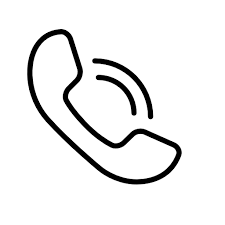 If you offer an appointments system, Modulus can help you to make life easier. 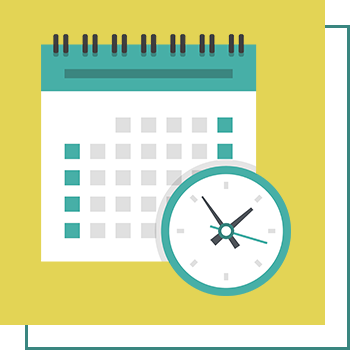 Our solution integrates with your diary so that customers can make appointments online at their convenience. They’ll get an email confirmation and a text or email reminder – on a schedule determined by you – to help them keep the appointment. And you’ll have a smarter way of offering great customer convenience. If your customers buy on account, Modulus can help you keep all your records accurate and up-to-date whilst also ensuring that you have enough stock to meet both regular orders and unexpected enquiries. 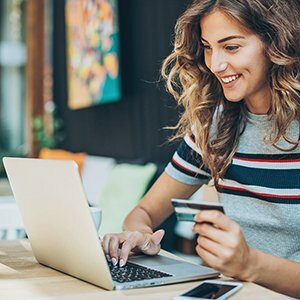 You’ll be able to offer more responsive, more accurate information to your customers, helping to build loyalty and increase opportunities to upsell and cross-sell. 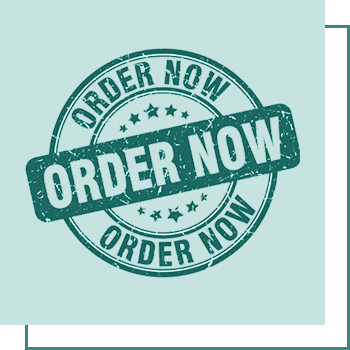 Telephone ordering can be a useful income stream for retailers, giving customers a quick and easy way to place orders either for a single item or for larger quantities. 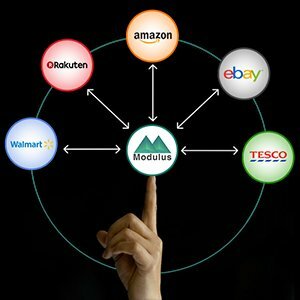 Installing Modulus in your business means you can instantly see what stock you have available and how quickly it can be delivered. 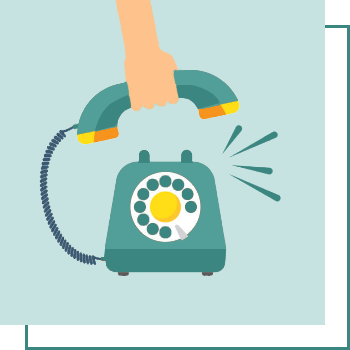 You can give your customer accurate information, make the sale over the phone and follow up with email or text confirmations and delivery details to make sure you give the best possible customer service. We take care of our customers. Get free onboarding as soon as you sign up. Need help along the way? Give our support heroes a call day or night. We’re here to find the solution that fits your needs.